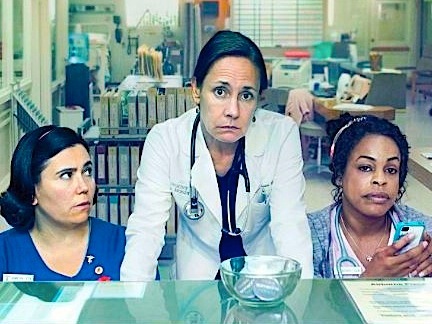 Overworked staff in a hospital's extended care wing struggle with the brutally honest and darkly comic realities of caring for the elderly. Based on the UK series. 8. 2-2                 16 Nov 14   Is Soap a Hazardous Substance? 9. 2-3                 23 Nov 14   Turnips...north Day...yes, Yes. 16. 3-4                 29 Nov 15   Am I Still Me?